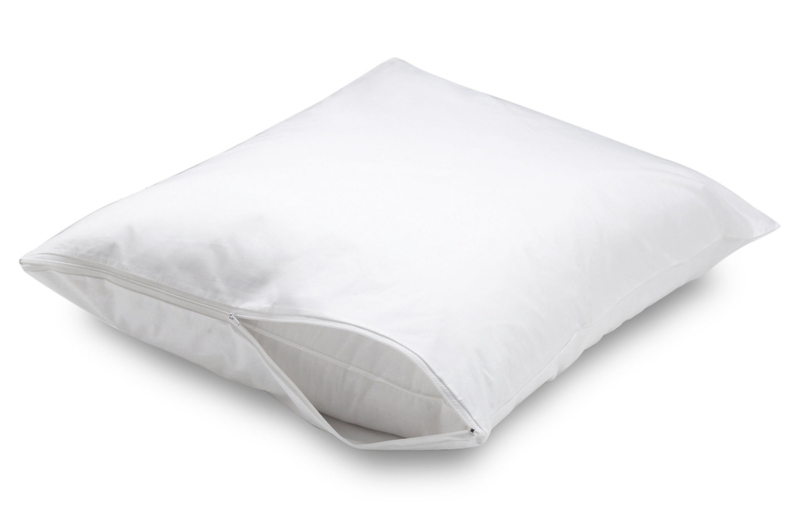 Very simple, antiallergic and 100% practical pillow protector. It is airy, does not let the dampness, dirtiness and liquids get into the pillow. It saves the own pillow stuffing, increases its lifespan and saves cost for care. Easy manipulation, washing and drying. High quality microfiber with a very long lifespan.